My New Wash Club order was declined, what next? How do I change the credit card used for my New Wash Club? What is the New Wash Club? Can I add a styling product to my New Wash Club order? How can I update my shipping address for my New Wash Club order? Does Lift work on both wet and dry hair? What are the key ingredients in Lift? How do you use Lift? Who is Lift best for? My Wax arrived with a strange consistency, what do I do? What are the key ingredients in Wax? Is Wax solely for short hair? Does Powder build up on hair? What are the key ingredients in Powder? Who is Powder best for? Why can I not order Undressed or Lift? Where can I find Product Ingredient Lists? Where can I buy Hairstory products? 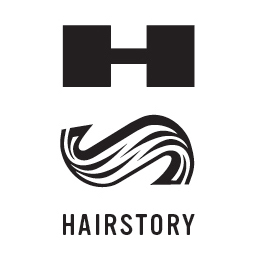 Where are Hairstory products made? Are Hairstory products tested on animals? Why aren’t Hairstory products available in travel sizes?